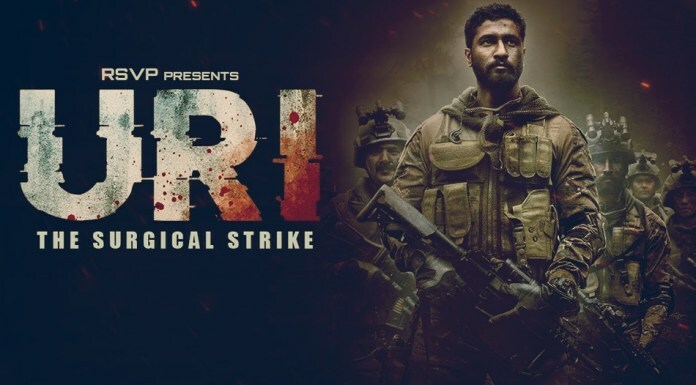 Bollywood is trying new ideas to promote the movies. Downloading websites and torrents have always been big problems for movie makers. They contribute to a big loss for the producers as people tend to enjoy them on their smartphones after downloading. 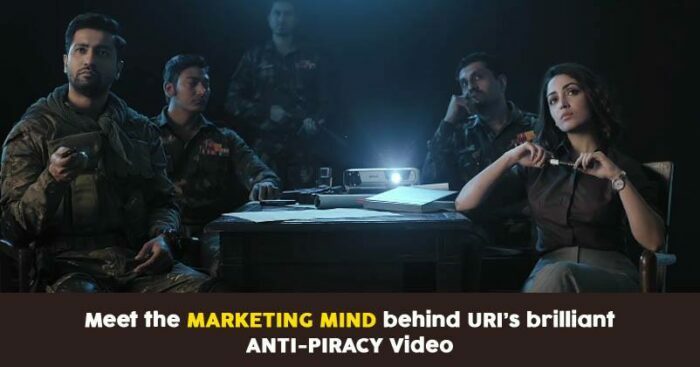 The #UriDeceptiveStrikes video has managed to get over 2,00,000 views in just 5 hours after its release on YouTube and trended on Twitter organically. Till date, it is estimated to have reached around 1.2 million views. Over 20,000 illegal torrent downloaders got caught and they found themselves red-faced. Some of them realised what they had actually downloaded. The social media buzz was created automatically by media platforms who wrote news articles, Tweets from popular personalities talking against piracy and thousands of memes started coming from all over the internet. 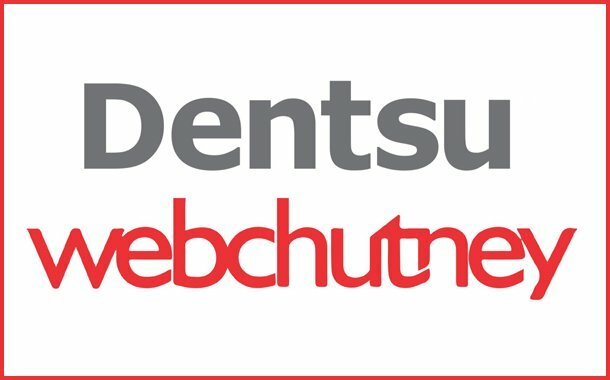 Taking their promotional stunt to the next level, Dentsu Webchutney engineered an engaging interrogation with the help of Google Assistant. This voice-powered innovation gained a lot of praise for its unique and bold stunt that got thousands involved in the activity.